The Wizarding World of Harry Potter is arguably one of the best theme park experiences ever created. 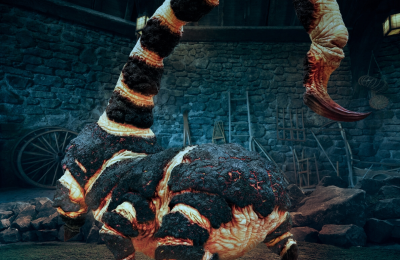 In 2010 the first area blew guests away with a completely immersive experience. In July Universal Orlando took guests through the bricks of Diagon Alley , however one of the key elements of the expansion was how the two worlds of Harry Potter were connected into one story with the Hogwarts Express. 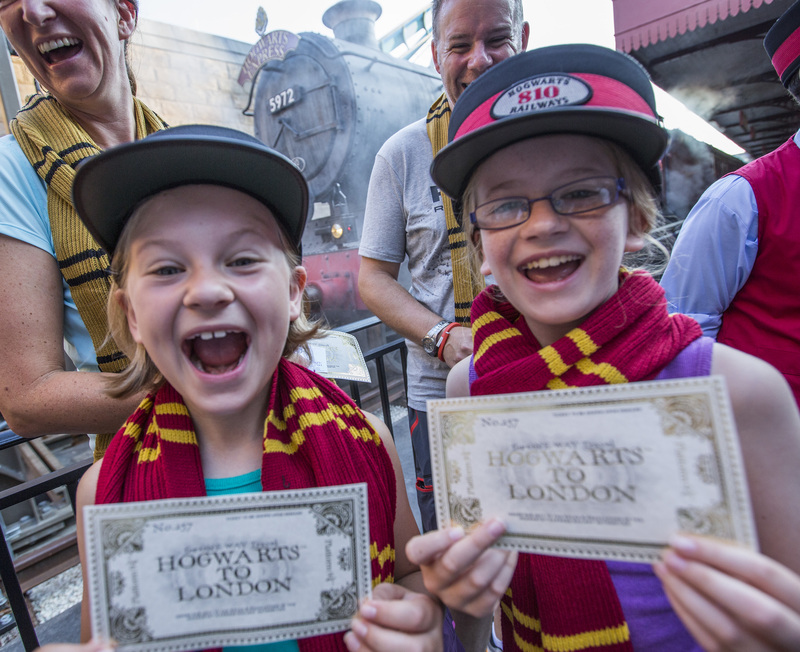 Today, just a month after the grand opening Universal Orlando celebrated one million riders on The Hogwarts Express! 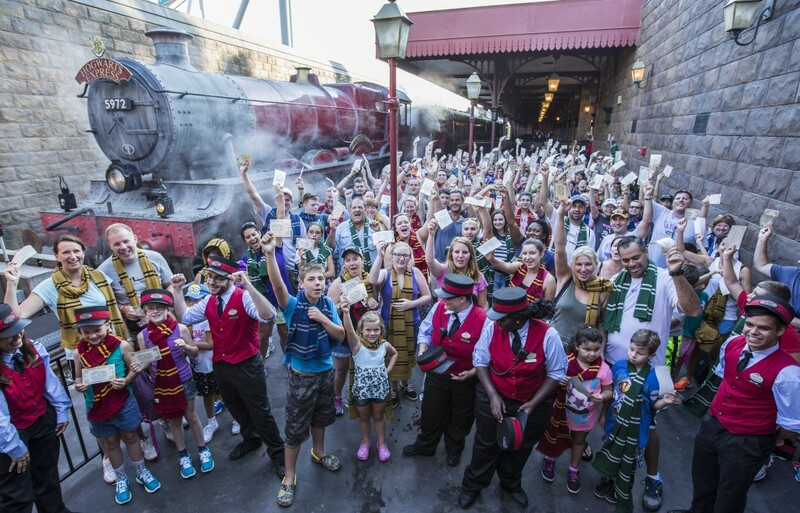 Universal celebrated the one millionth rider on The Hogwarts Express with 200 guests this morning, as guests were treated to butterbeer ice cream. The attraction bridges The Wizarding World of Harry Potter at both Universal Studios Florida and Islands of Adventure with a unique ride that takes guests on a journey from London to Hogsmeade Station. Video-Ride from London to Hogsmeade on the Hogwarts Express! 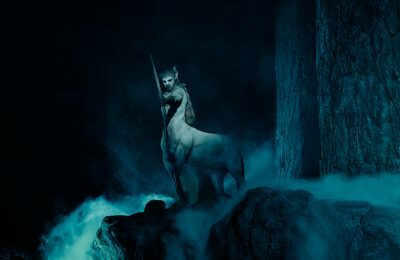 The journey has riders journey with Ron, Harry and Hermione through the countryside. 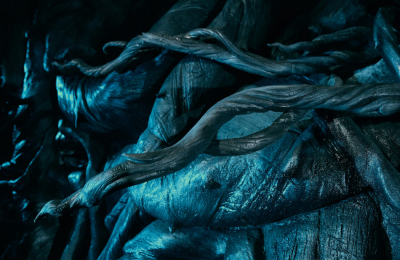 Along the way guests encounter Death Eaters, and Dementors. Guests encounter the Weasley twins, and the Knight Bus on the return trip. The attraction is an amazing experience that brings guests into the world of Harry Potter.